A major obstacle to effective foreign aid delivery is the complex bureaucracy that accompanies it. 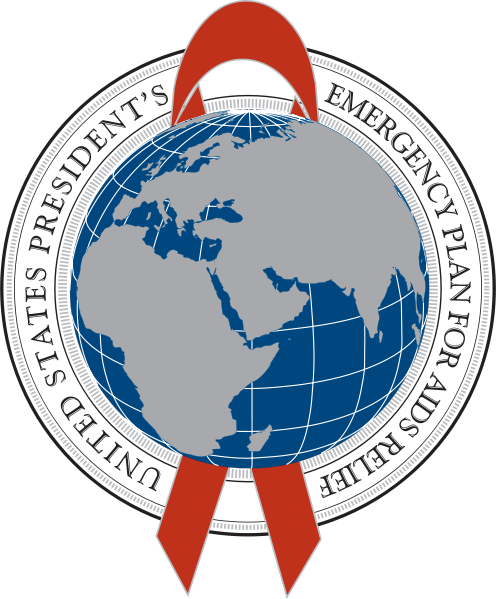 The 2003 United States (US) President’s Emergency Plan for AIDS Relief (PEPFAR), created by the Bush administration to fight HIV/AIDS in the developing world, tried to insert novel processes into the US’s outdated mode of international assistance. The program broke from past practices in three ways: it combined federal agencies from multiple departments into interagency teams; it relied on a network of privatization involving international and local partners in the developing world; and it prioritized strong alignment with host governments. Yet an analysis of PEPFAR I spending data reveals that by the end of the program, only two US government agencies commanded most of the program’s funding, and local NGOs and foreign governments were not receiving a large amount of the money directly, questioning how well the program met its goals during its first five years.